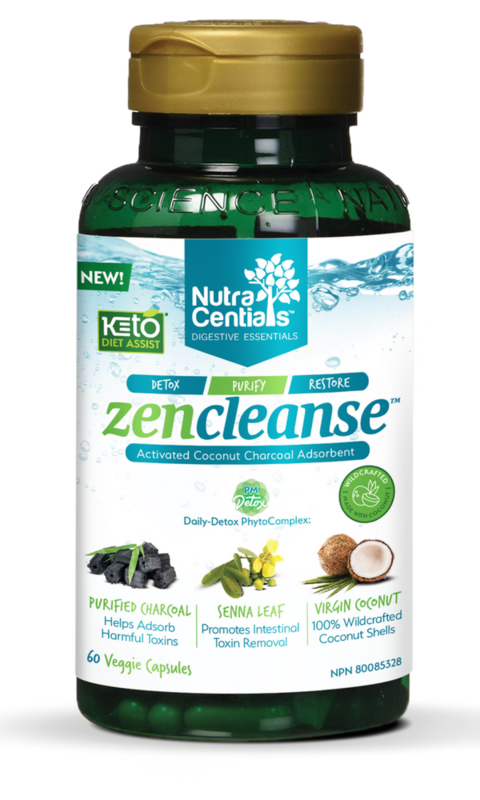 Zen Cleanse™ uses a BIND & ELIMINATE ancient practice using 2 proven all-natural ingredients designed to be taken before bed. 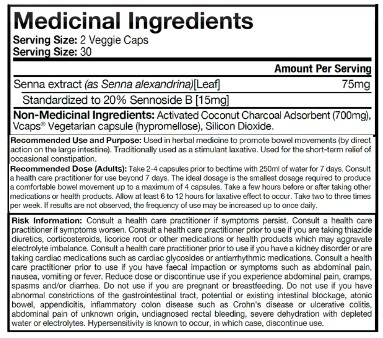 Used in herbal medicine to promote bowel movements (by direct action on the large intestine). Traditionally used as a stimulant laxative. Used for the short-term relief of occasional constipation. 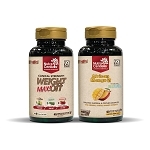 Take 2-4 capsules prior to bedtime with 250ml of water for 7 days. Consult a health care practitioner for use beyond 7 days. The ideal dosage is the smallest dosage required to produce a comfortable bowel movement up to a maximum of 4 capsules. Take a few hours before or after taking other medications or health products. Allow at least 6 to 12 hours for laxative effect to occur. Take two to three times per week. If results are not observed, the frequency of use may be increased up to once daily.